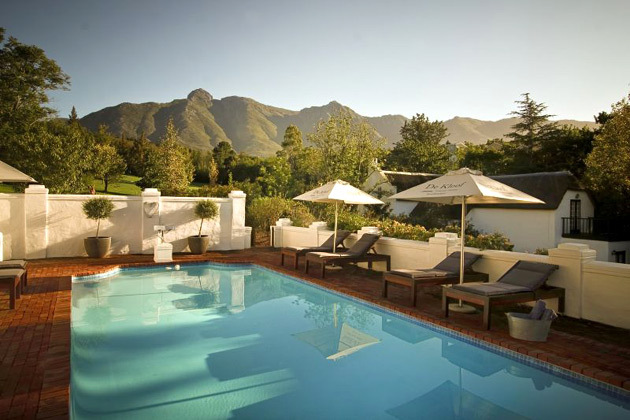 De Kloof Luxury Estate -EST 1801***** –where histrory meets trends. The hidden Jewel of Swellendam is a Grand dame with a generous spirit . 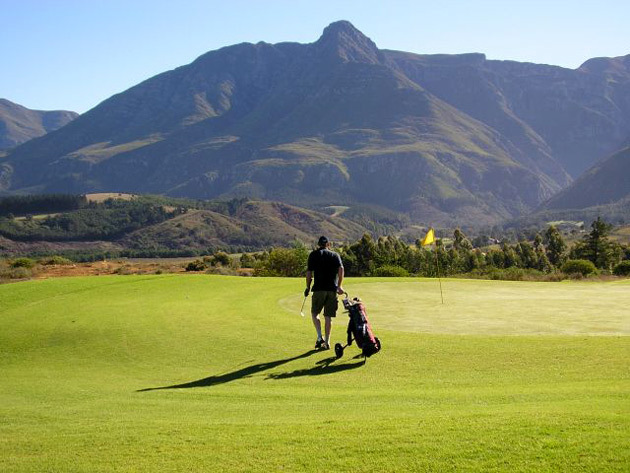 Tee- off at the estate’s own golf drivng range & putting green, or relax at the sparkling 12m pool & gym area. Chic spacious garden suites offer all 5 star facilities fit for the wordly traveller, xl beds, climate control, mood lighting, pillow library, inroom wifi and designer zen style bathrooms. Mouthwatering famous breakfasts & champagne, light lunches, dinners, tapasplatter , winetastings & high teas.